For those of you old school listeners who still prefer catching a radio show featuring your favorite hobby, tune in to The Driving Show with host John Hammer. Available in 47 markets across the country, this program offers a cool combination of cars, racing, DIY, and celebrities. The Driving Show began as Motor Trend Radio but has transitioned over the last year into a show with an enthusiast lifestyle focus. Recent celebrity guests have included Jim Wilder, Sebastien Bourdais, and Jeff Allen of The Car Chasers. Last week, The Driving Show kicked off its DIY garage segment. 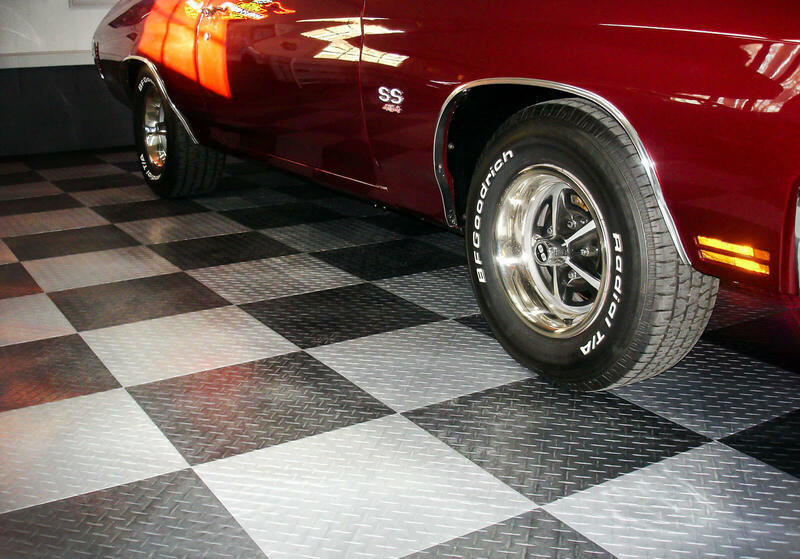 Host John Hammer chatted on air with RaceDeck CEO Jorgen Moller about modular garage flooring and rad rides. You can also check out The Driving Show’s Facebook page.